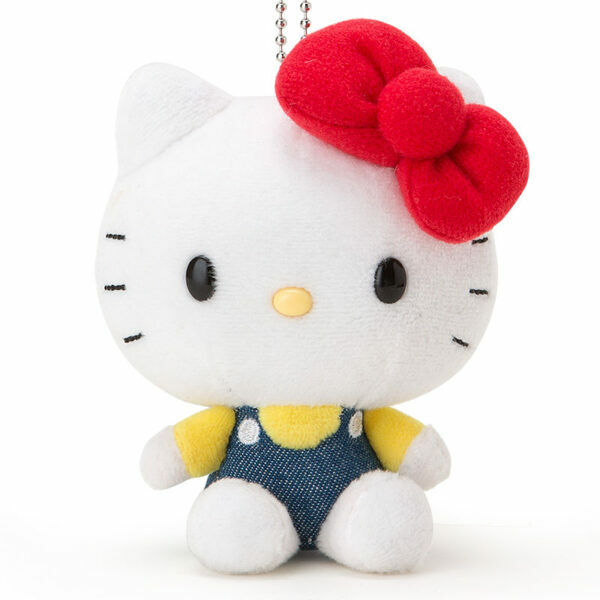 This Retro Style Hello Kitty Mascot is super cute. 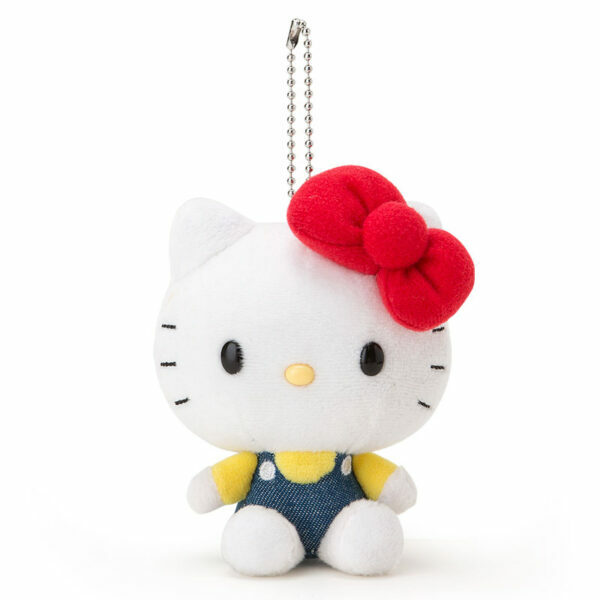 Hello Kitty is wearing blue pants, yellow t-shirt and has a big red bow in her hair. 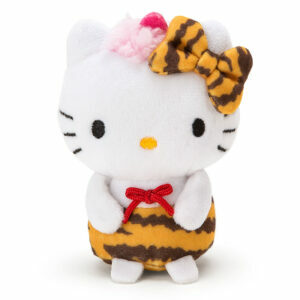 She is Imported from Japan and is super rare. 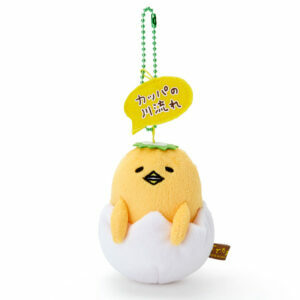 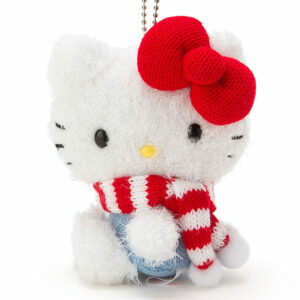 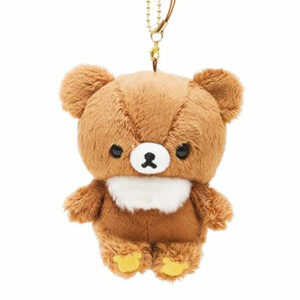 An adorable collectable and also a must have for Hello Kitty fans.